One thing that I have loved to do since I was a little girl is puzzles. I find them to be relaxing for me though others find them to be very stressful. 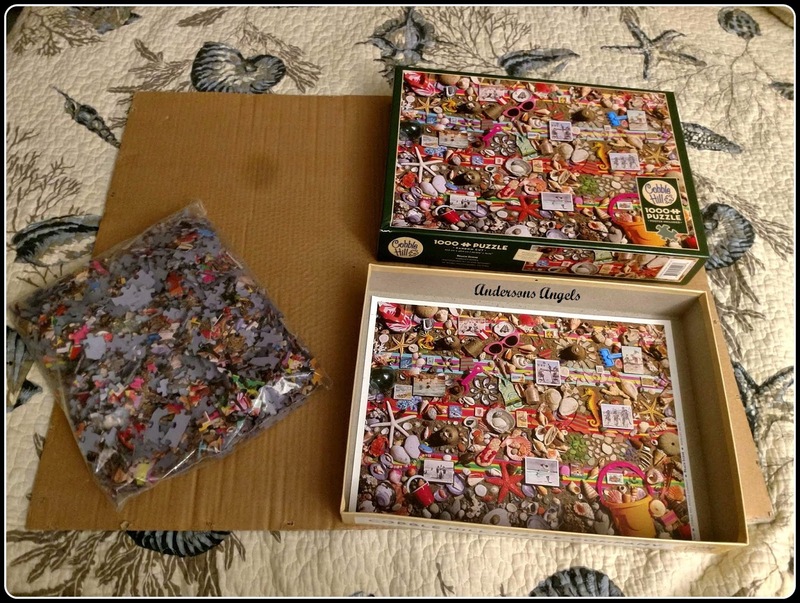 I had taken time off doing puzzles for awhile because of having little ones in the house. I am the type of person that if I start a puzzle alone I want to finish it alone. I do not want a ton of other hands coming in and mixing up or messing with my work. I guess that is partly because I was raised a only child so I did not have anyone else to mess with my stuff. When I recently had my wisdom teeth out I ended up in bed unable to do anything. After a few days I started to get very bored. Bubba was the only one home since he was the one taking care of me so we decided to break out my new Cobble Hill Puzzle I received for review. When have been having fun slowly working on this puzzle. 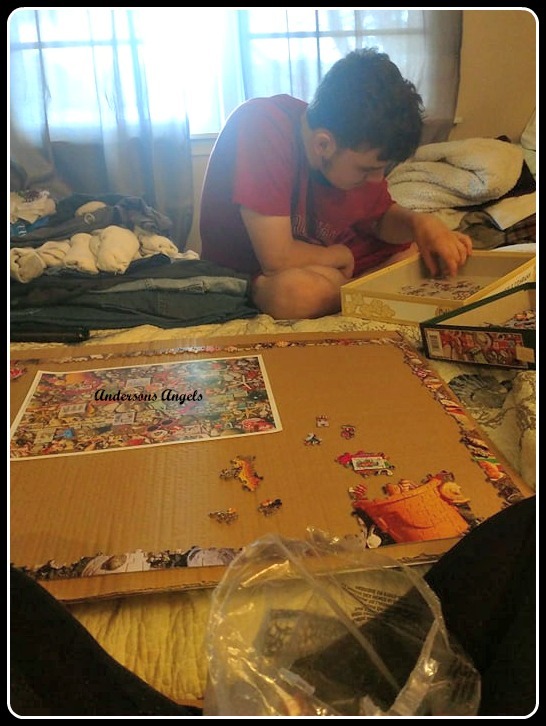 Bubba is gone this week doing local mission work so the puzzle has been put on hold until he is home to continue working on it with me. I am enjoying the special time that I am getting to spend with Bubba right now because is almost 14 and I know I do not have that much more time with him before he off and on to starting his life. I was very pleased with the Cobble Hill Puzzle. The pieces are not flimsy at all but nice, thick and sturdy. I really liked that they included a picture of the finished puzzle because I typically use the box to hold my pieces so this way I can still look at the picture to be able to focus on certain areas of the puzzle. 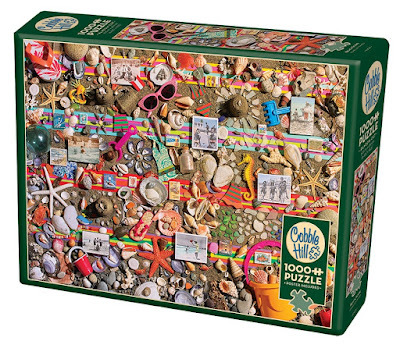 I would highly recommend picking up some Cobble Hill Puzzles for anyone in your family that likes to do puzzles. 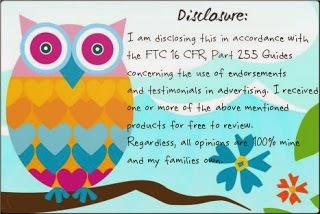 This brand has quickly become my favorite and I will be asking for more of them for Christmas! 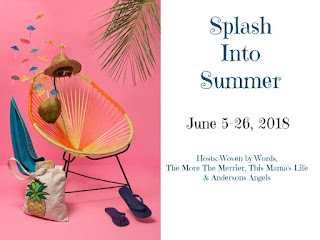 You can Enter to WIN this wonderful puzzle in the Splash Into Summer Giveaway going on NOW. Click the picture above to go to the giveaway! GOOD LUCK! !